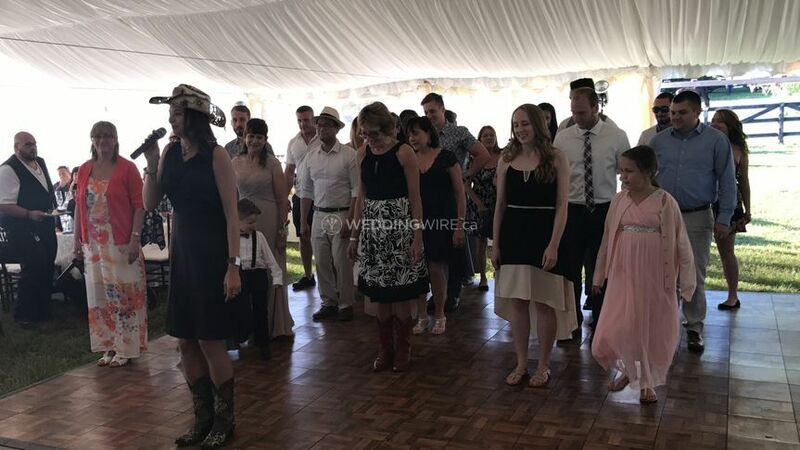 New Age Country Entertainment ARE YOU A VENDOR? 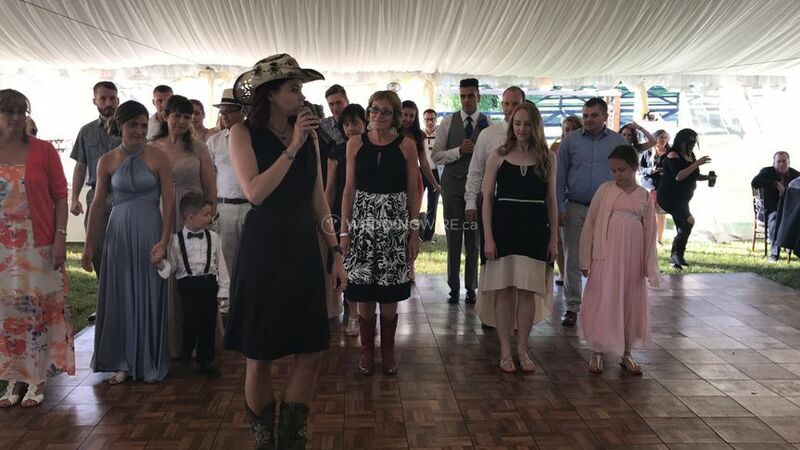 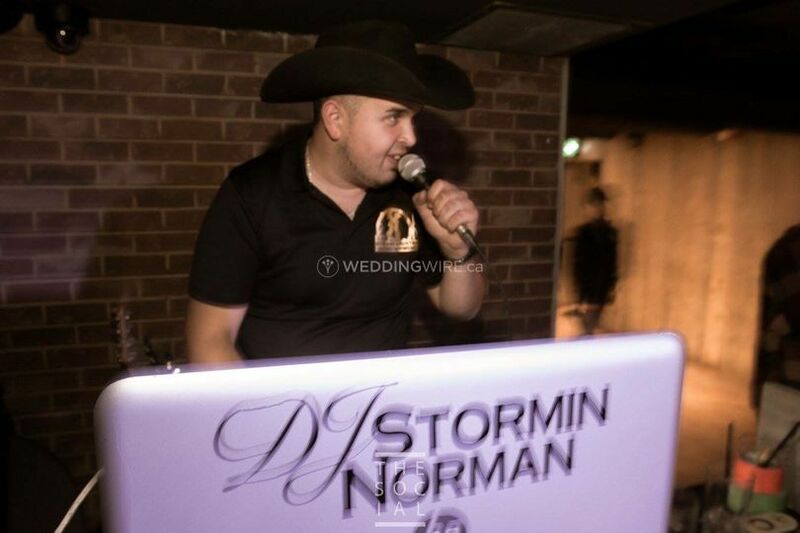 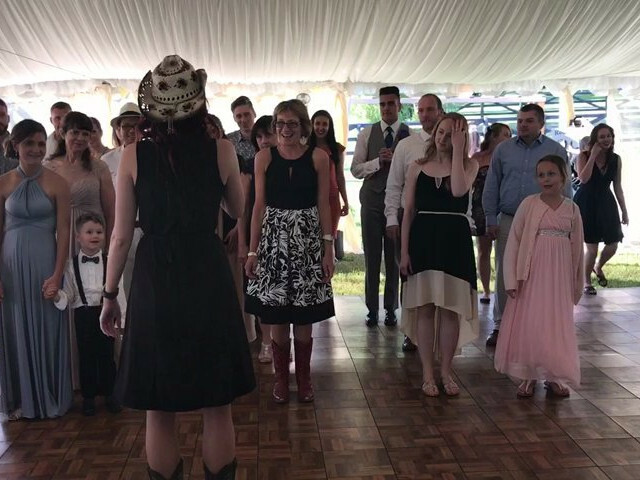 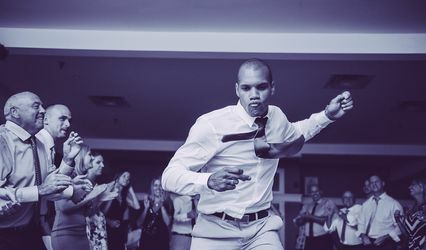 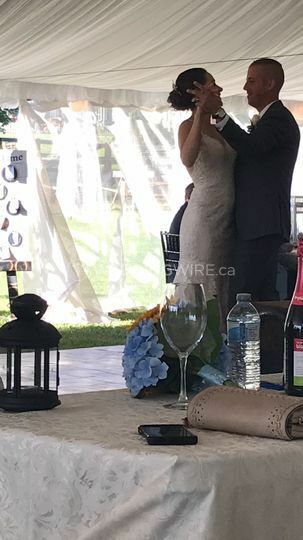 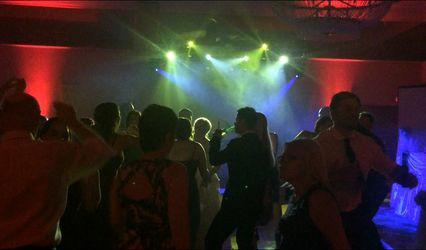 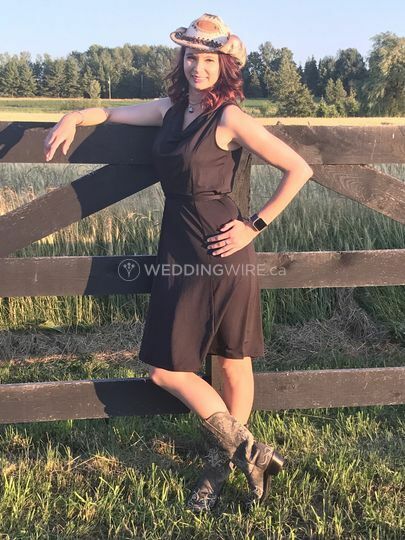 Located in Cambridge, Ontario, New Age Country Entertainment is a company that specializes in DJ services with a country entertainment edge for weddings and other special events. 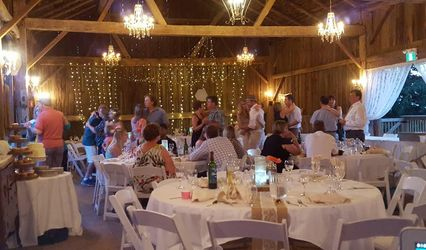 If you are planning a rustic or country themed wedding, look no further than N.A.C.E! 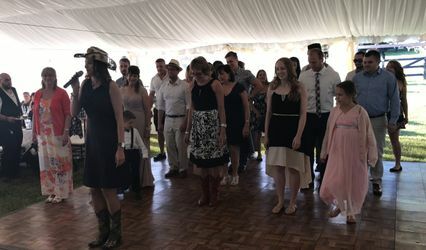 These entertainment specialists will bring the country music and line dancing to create an interactive wedding party for you!